Earlier this afternoon, Google finally unveiled Stadia, their long-rumored game streaming service. Google made a lot of big promises about Stadia, claiming it will provide players access to 10.7 teraflops of computing power and be able to run games like Doom Eternal at 4K/60fps at launch, but they didn’t mention much about latency. It doesn’t really matter what kind of super computer Google is linking you up to if controlling games is laggy and frustrating. Well, the tech heads at Digital Foundry got to try out the latest version of Stadia at GDC 2019, and the results were solid already. If you’ve got 15 minutes to spare, you can watch the full Stadia analysis, below. That’s however when the game is running at 30fps. 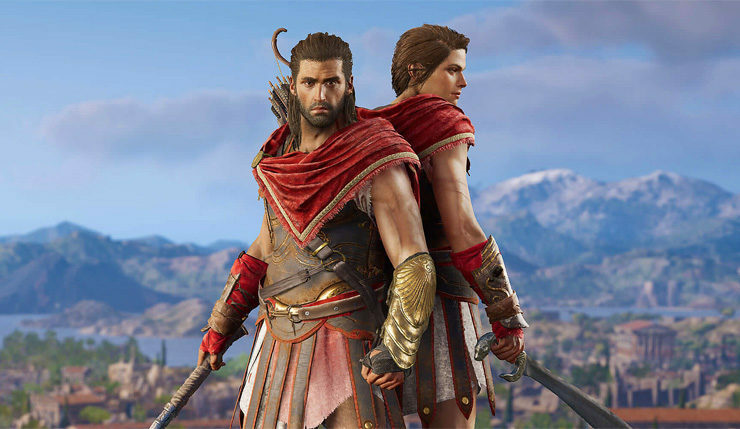 Digital Foundry pointed out that Assassin’s Creed Odyssey running at 60fps on Google Stadia should have its latency cut by as much as 33ms, which would bring it very close to PC while trumping the Xbox One X in this regard. So, it seems Stadia is surprisingly competitive with native hardware, although, of course, DF were playing under ideal circumstances at a Google event. It will also be interesting to see how Stadia holds up when used to play fighting games, shooters, and other titles that require more precision. Doom Eternal will likely be the test on that front. Moving on to image quality, Digital Foundry noticed AC Odyssey took a noticeable visual hit during more detailed or action-packed scenes, with artefacts being fairly obvious. This is the fault of Google’s video encoder, and issues could be even more noticeable when games are running at 60fps. Overall, the DF gang seem fairly optimistic about Stadia, calling it the best streaming experience they’ve had to date, but it still comes with some problems endemic to the tech. What do you think? Does Stadia sound like it will meet your gaming needs?